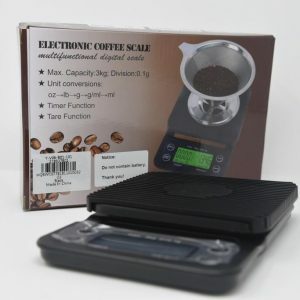 Looking for a cost effective quality hand grinder?? 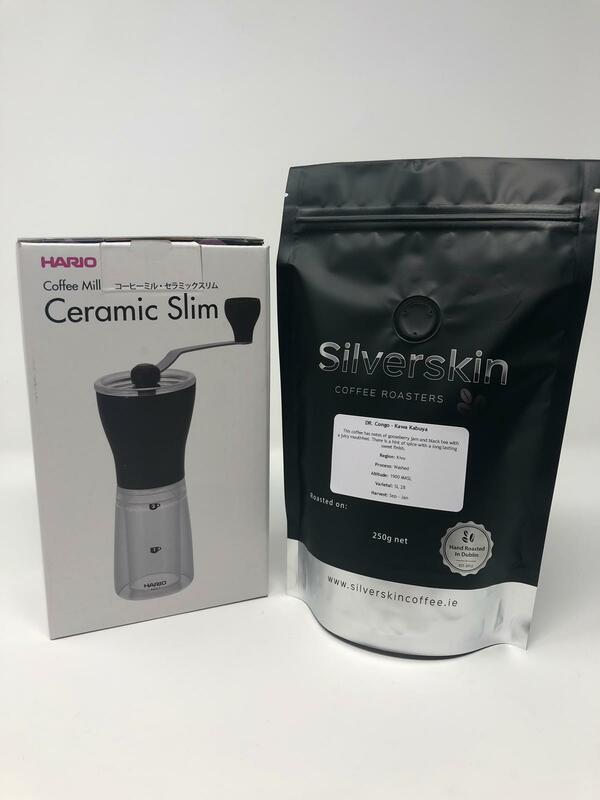 The Hario Mini Mill is an extremely popular manual grinder for home use and when you travel. You can dismantle it in a few seconds and wash it with running water. A hand grinder is an essential part of a travel or work kit. We are incredibly excited to offer our newest coffee, Kawak Kabuya from DR Congo bundled together wit Hario. 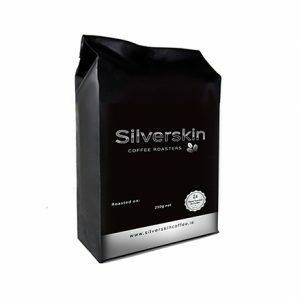 Congo is fast becoming a favourite coffee origin of everyone here at Silverskin. Kawa Kabuya is a perfect example of why. 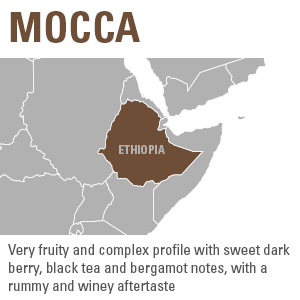 This coffee offers amazingly heavy jam like sweetness, with some notes of black tea. 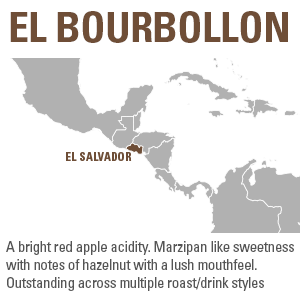 Accompanied with a juicy mouthfeel.